It's a fact that sibling harmonies are as tight as you can get. 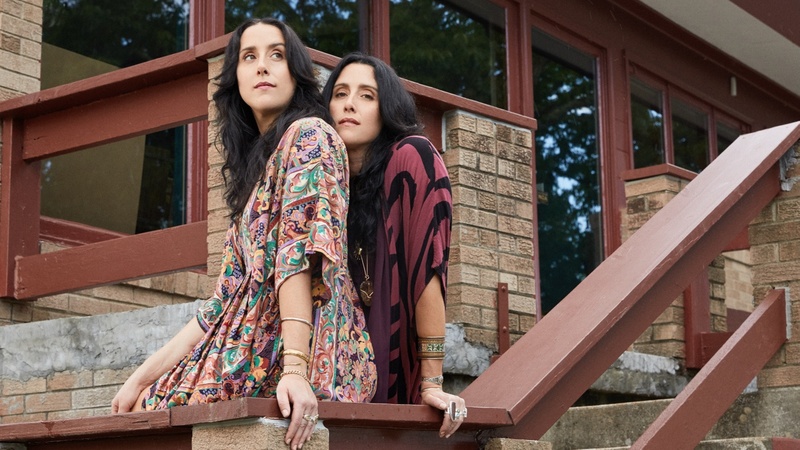 Case in point: The Watson Twins - identical sisters who co-wrote and sang all the parts together for the first time on their forthcoming album, "Duo." Inspired by their Nashville backdrop, "Hustle and Shake" is an original twangy folk tune.